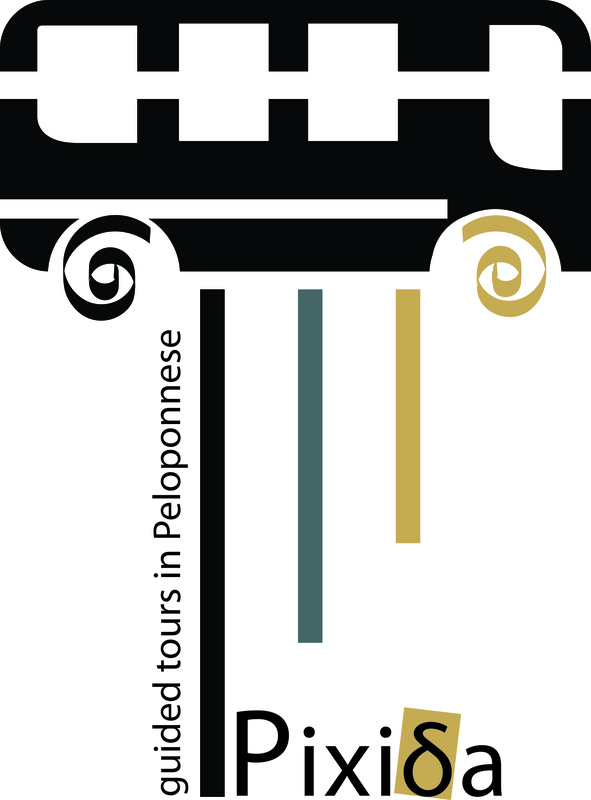 A city which offers you a ‘laconic’ journey back in time throughout Greek history. 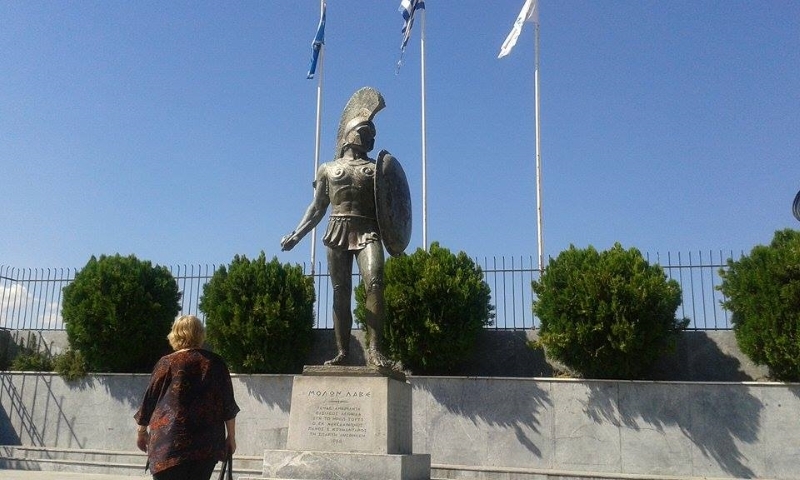 Leaving the Acropolis, we will visit the "Tomb of Leonidas," the most famous king of ancient Sparta. 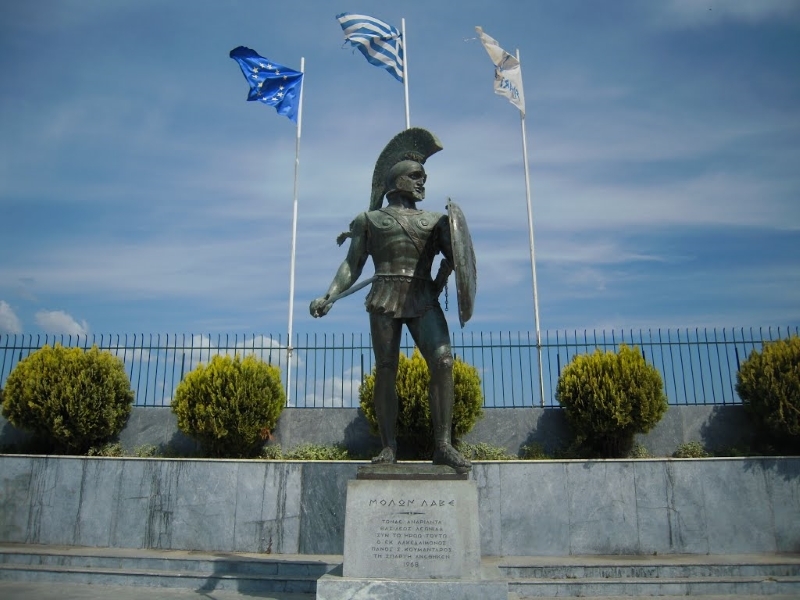 We will feel the respect that harbored the Spartans to their kings and we will be able to understand their frugal lifestyle. After all this information and knowledge, you will be exhausted and hungry. Mediterranean traditional dishes at local restaurants will be waiting for us. If you prefer swimming, we can immediately return to your hotel to let you enjoy the sea in the afternoon!